Come home to The Heights at Green Mountain!!! 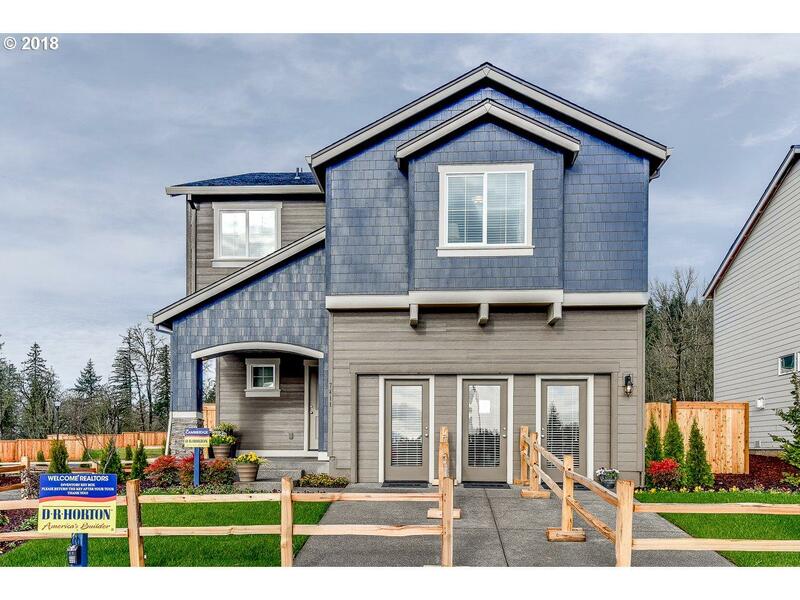 The Cambridge offers 4 beds + Bonus room w/ 2.5 baths w/ an open concept floor plan, SS appliances, granite countertops, Full height backsplash, W/I closet, soaking tub in master, 2 car attchd garage + more! Community will feature pool, clubhouse, park, playground and walking trails! $5000 towards closing costs with affiliated lender!!! Open daily from 10-5pm!! Pics of like home.